We make it easy to have a clean, fresh, more enjoyable home. Solutions for your pets little messes. 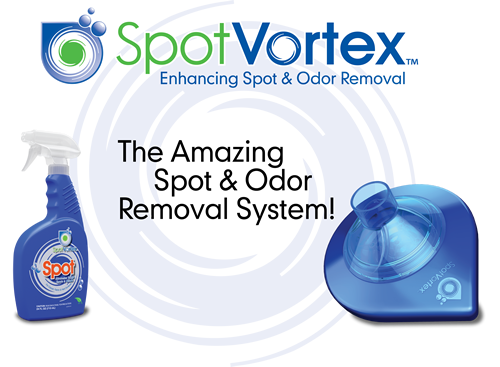 Certified for superior cleaning, water recovery and fiber protection. Rent easy to use professional equipment and do the job right for less! 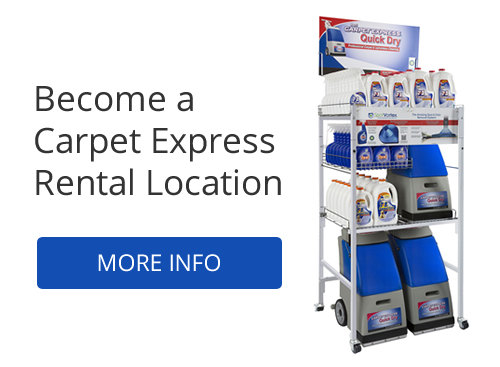 Carpet Express products are safe, effective and easy to use. Clean like a pro for less!